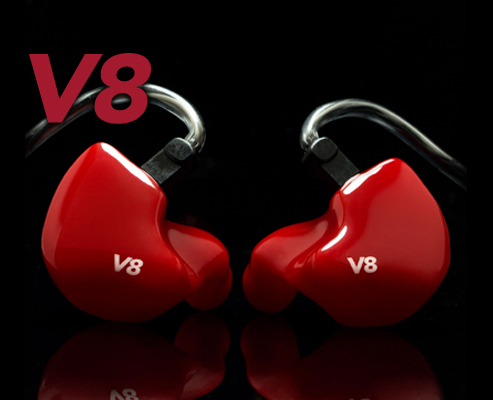 Companies keep pushing the limit, and Custom Art Harmony 8 is the first CIEM with 8 drivers per-ear in a silicone shell, and will be available for pre-order soon. 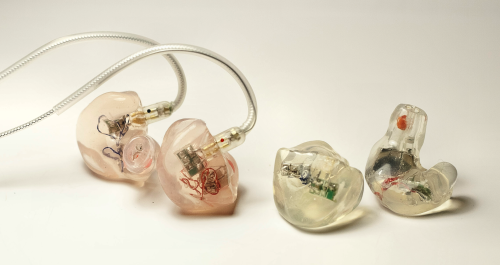 Noble Audio has announced the launch of two variable-tuning universal in-ear monitors – the Noble FR and PR. 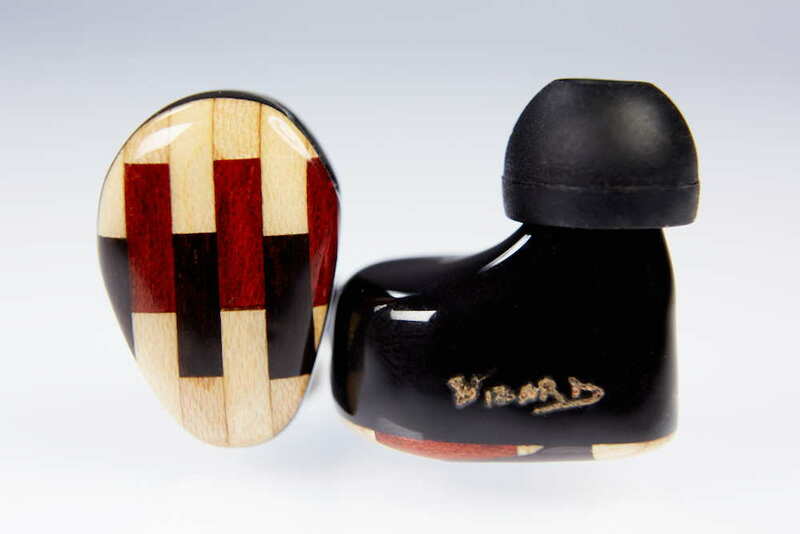 Portland, OR-based 1964EARS has announced a new flagship custom in-ear monitor – the 8-driver 1964-V8. 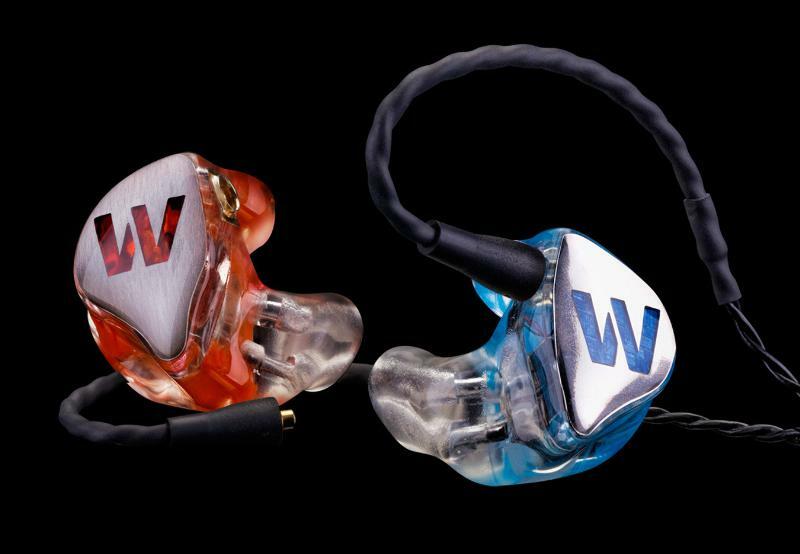 Since the split of Compact Monitors, both new companies have been busy. 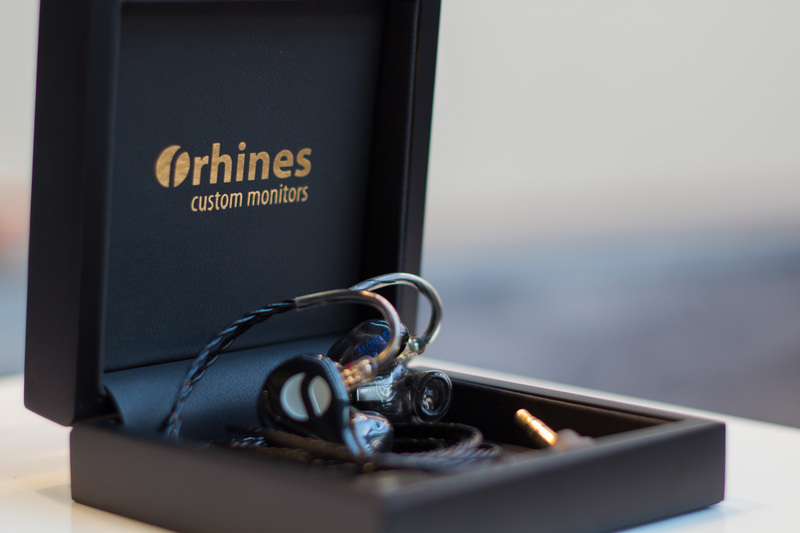 Check out what Rhines Custom Monitors is up to, including the Stage 5. 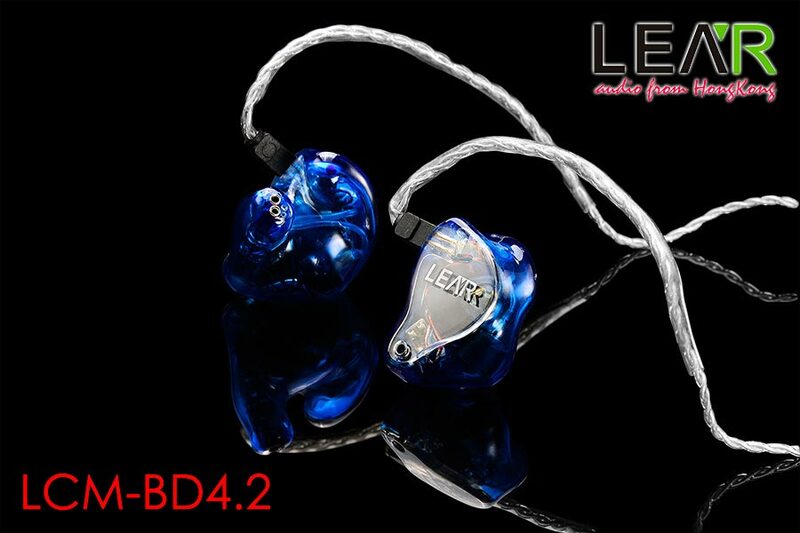 Announced: LEAR LCM/LUF-BD4.2 Dual Dynamic + 4 BA hybrid universal and custom-fit earphones! 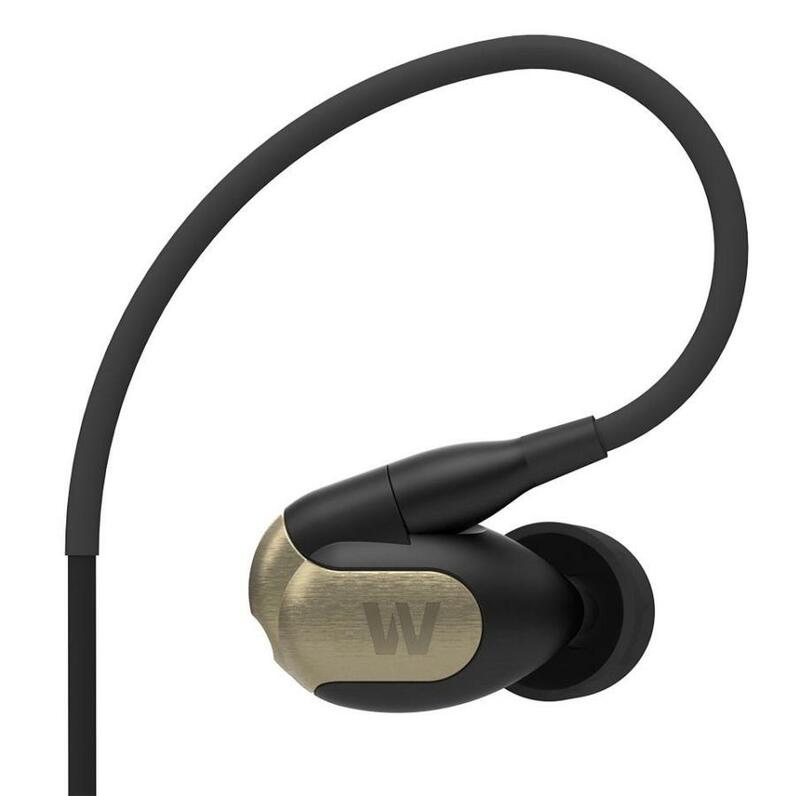 CES Week has barely started and already Westone has announced two new high-end universal-fit monitors slated for a Q1 release.